Insurance group: 7 - 14 How much is it to insure? 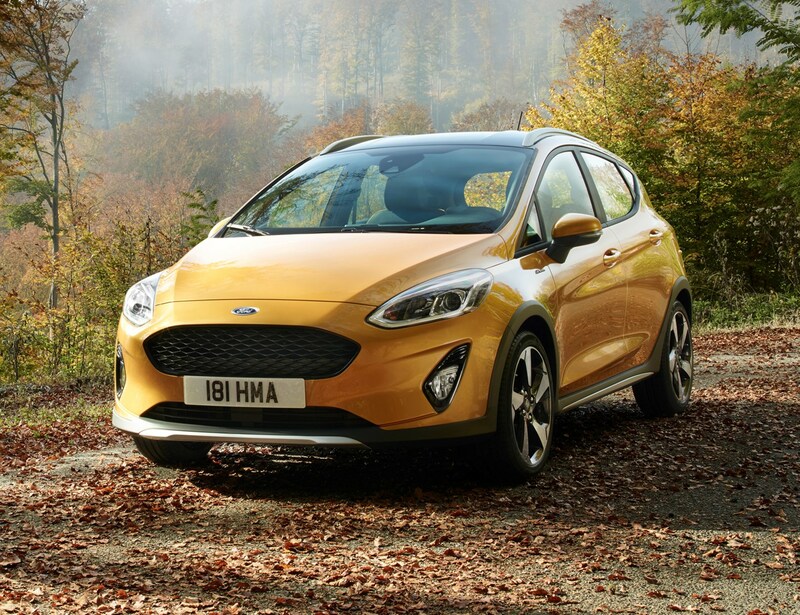 The Ford Fiesta Active is a chunkier, outdoors-focused version of the five-door Fiesta hatchback that we know and love. 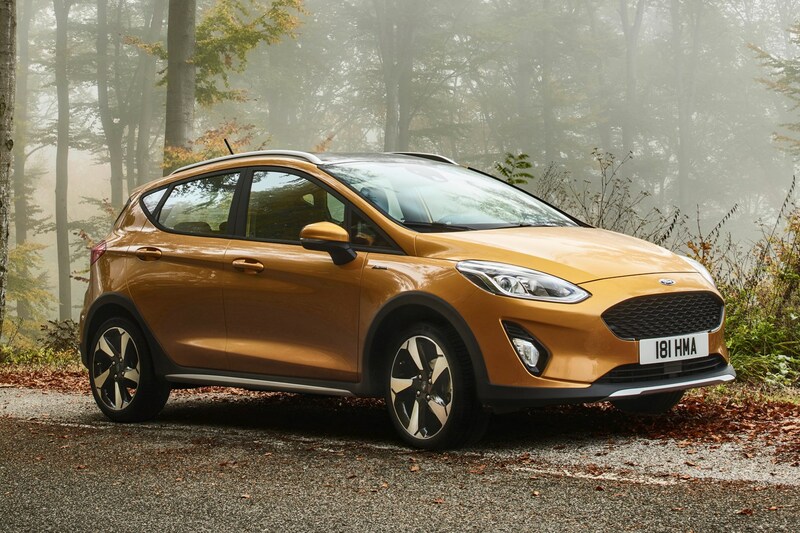 It doesn’t have many direct rivals – chunkier derivatives of superminis - but cars that spring to mind include the Hyundai i20 Active, the Citroen C3 Aircross and the Vauxhall Crossland X. 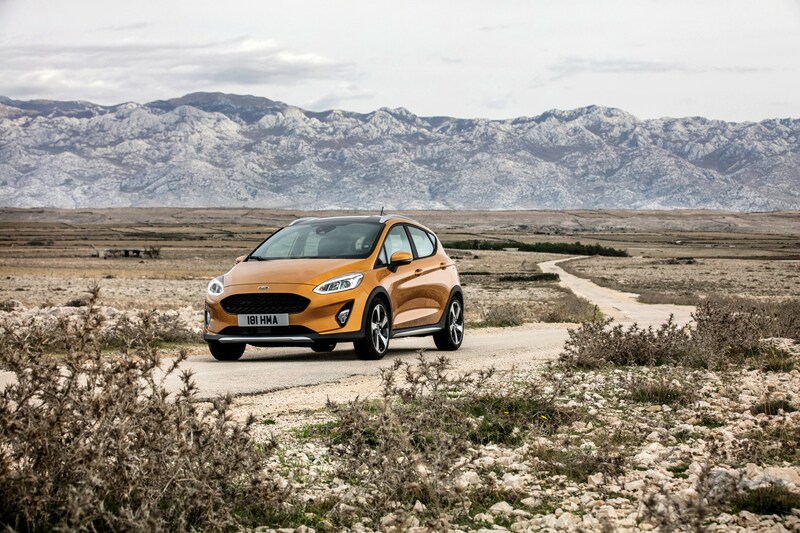 It sits 18mm taller than the regular car thanks to revised suspension, and has a 10mm wider track, but overall the Active has enough of the Fiesta DNA to ensure it’s just as compelling an option – compared with higher-spec trims at least. 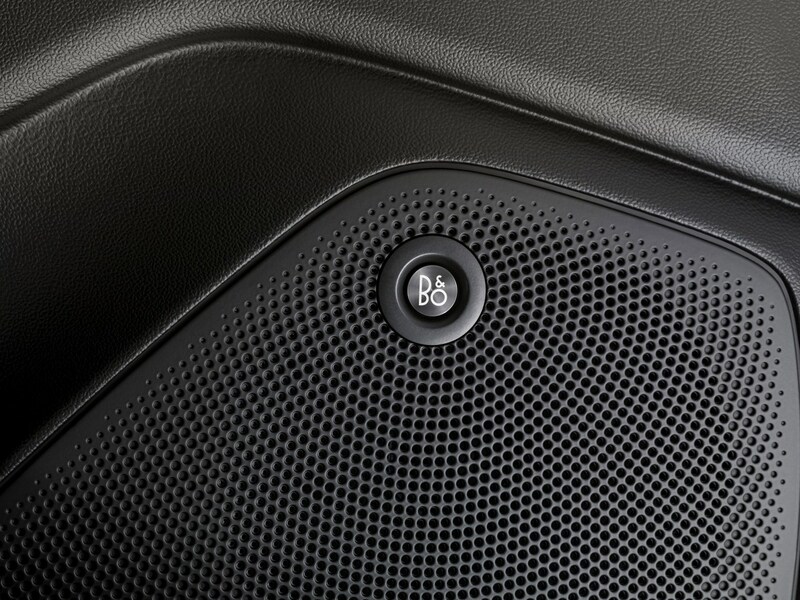 The good thing is the Active sits on a level playing field - price-wise - as the Titanium and ST-Line models. 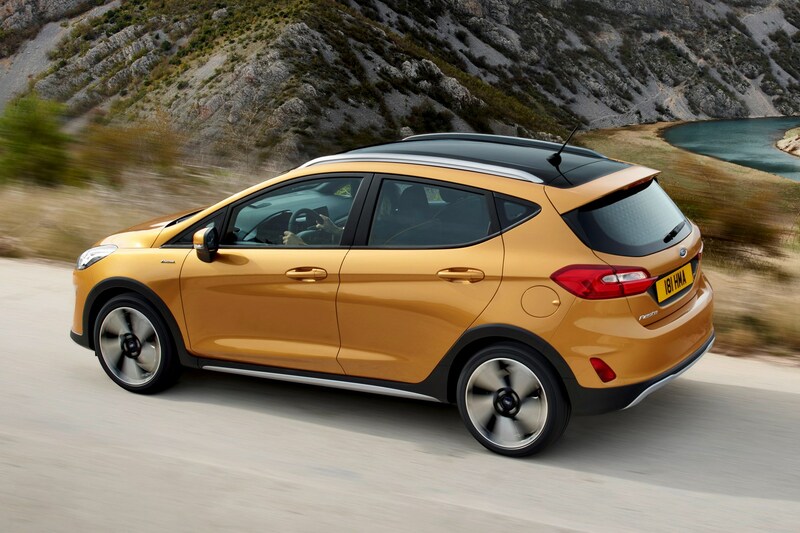 Despite its off-roader styling, the Active isn’t available with four-wheel drive, but does have a Slippery drive mode should you find yourself on a road without much traction. 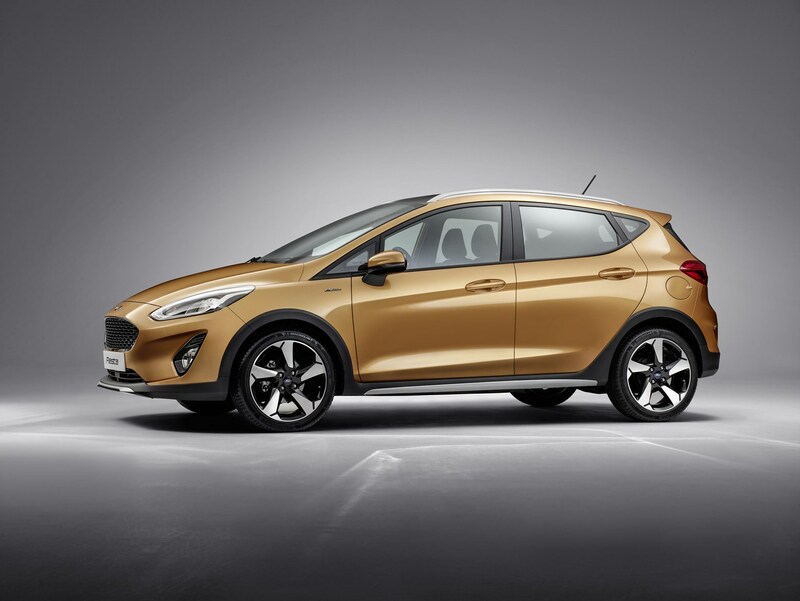 Inside the layout is identical to the Fiesta hatchback, but features some body-coloured accents to brighten things up on particular trims. 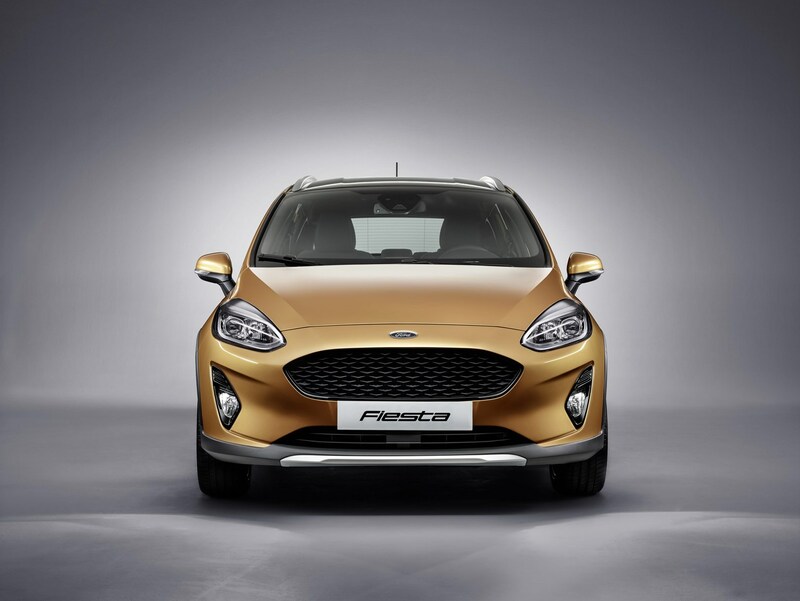 There’s also a pair of comfortable and supportive front seats with the same colour scheme, and fabrics made specially for this car to fit in with potential customers' active, outdoorsy lifestyles. Each of these grades is fairly well equipped, but we think you should try to go for the B&O Play version for the best combination of cost and kit. 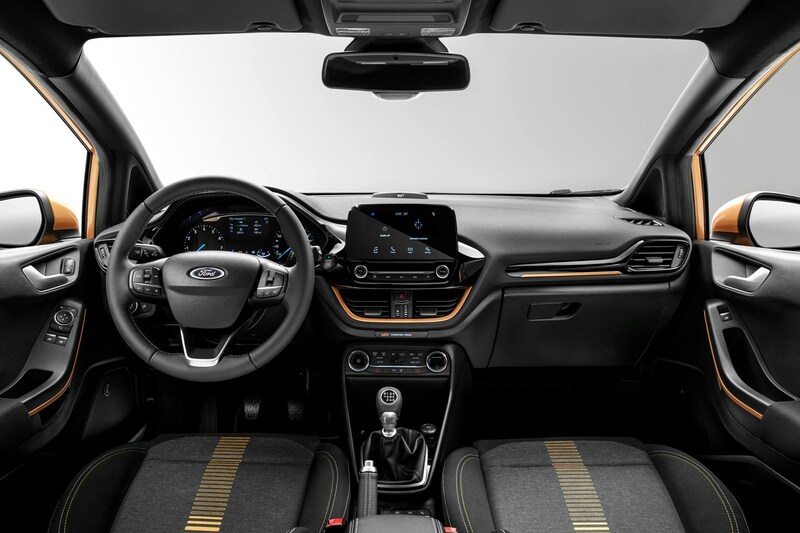 At this level you get Ford’s Sync3 multimedia system, cruise control and a black roof. All Actives also get roof rails, but only if you don’t choose to specify the optional opening glass roof. 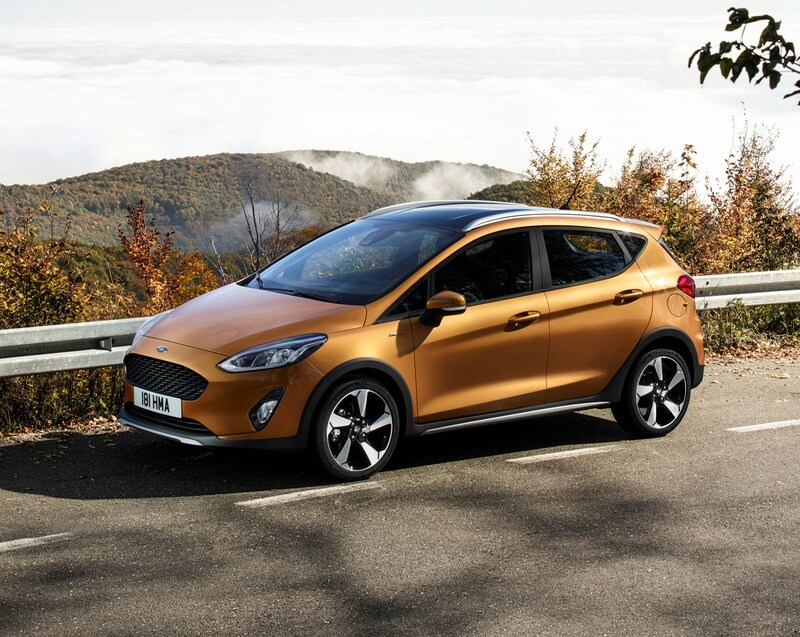 The engines on offer are nabbed straight from the regular Fiesta range, with just one omission being the entry-level 1.1-litre petrol. 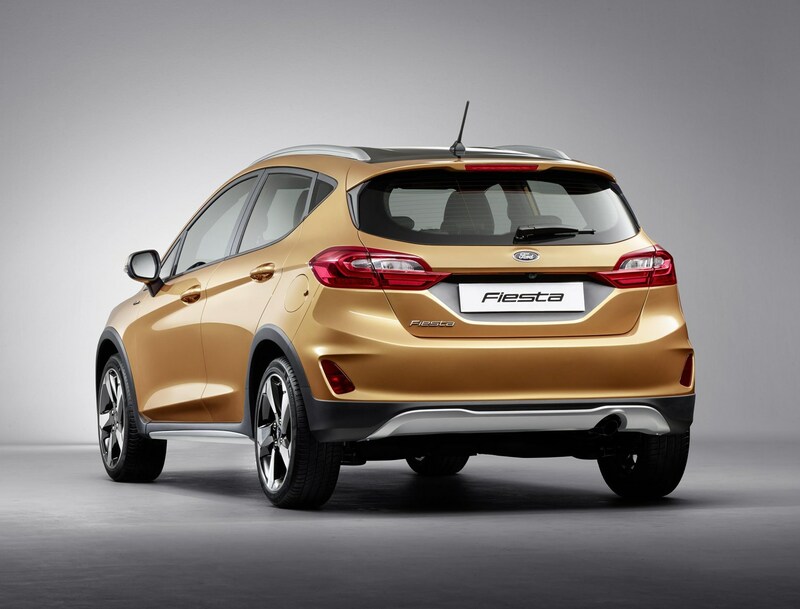 A 1.5-litre diesel is available in two power outputs – 85hp and 120hp - while Ford’s 1.0-litre turbocharged Ecoboost petrol motor comes in four outputs ranging from 85hp to 140hp, including a 100hp version that can be ordered with an automatic gearbox. 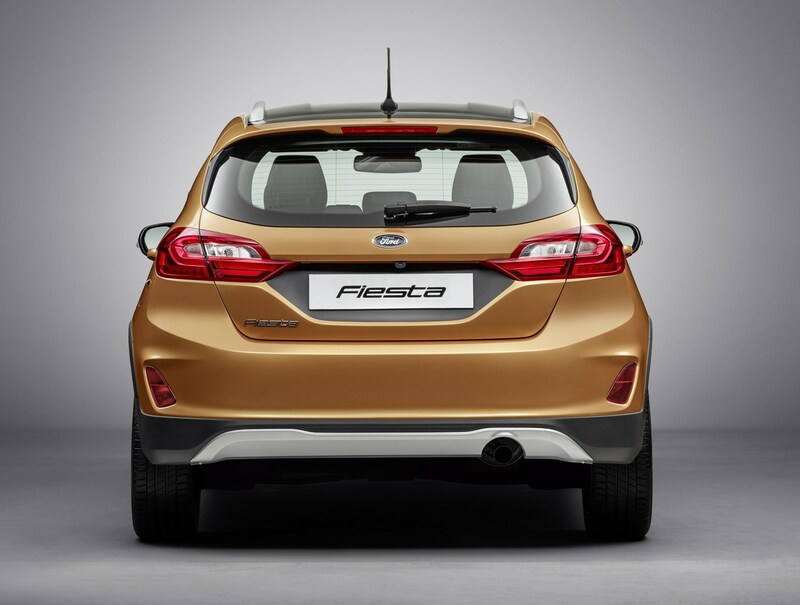 The most popular engine will be the 125hp version. Performance stats include 0-62mph times of between 12.7 and 9.4 seconds, while top speeds are between 106mph and 124mph. 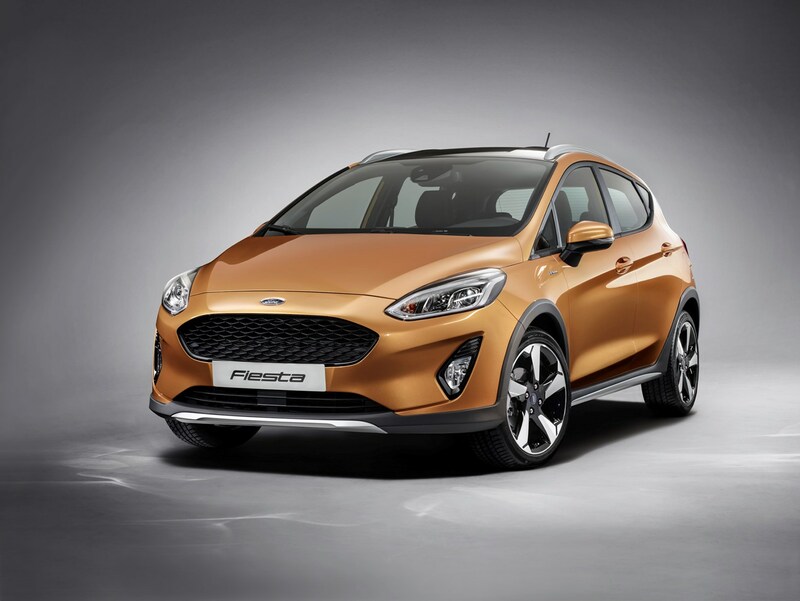 The Active aims to capitalise on sales of SUV-type cars by taking the Fiesta formula and lightly tweaking it with styling and suspension upgrades. 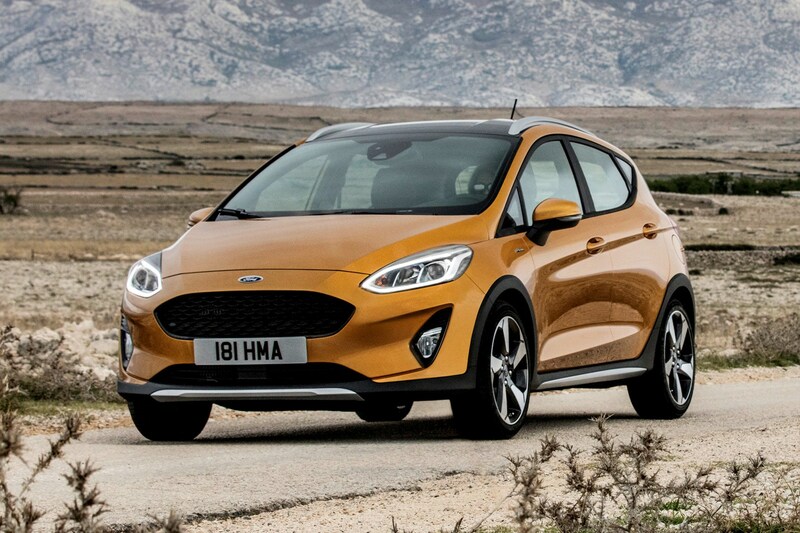 It isn’t a lot more capable than the hatchback, and costs more than several versions we’d recommend, but there’s enough appeal there to make it one of the better propositions in this sector.